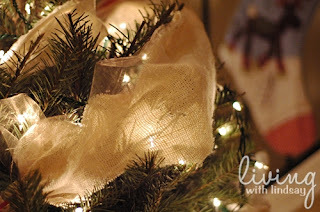 Can you believe it's time to decorate our Christmas trees again? This year has absolutely flown by! Every year I try to decorate my Christmas tree better than the year before. I guess I've got another case of #adulting going on lol. Anyways after being on social media for so long and visiting different christmas stores I've realized that there's actually an proper way to decorate a Christmas tree. In my house, we kind of just threw everything on the tree and called it a day, but I really want it to be stunning this year, so I've uncovered the Christmas tree decorating routine. 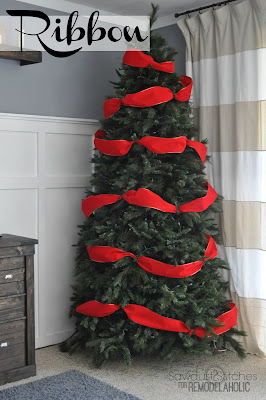 We usually get our Christmas tree the day after Thanksgiving, wait a couple of days for the branches to fall and then decorate it on December 1st. It's always such a fun time for the family and my kids look forward to it every year. This time though, I'm going to actually make a part out of it. My kids are SUPER into this kind of stuff so going all out and being super 'extra' is what they live for. Here's what we are going to do this year! I'm putting together a playlist of all the best Christmas songs to listen to while we do the decorating. We've never actually put Christmas music on while doing the tree, so it will be a nice vibe. One of our favorite Christmas songs is Santa Baby by Eartha Kitt, but you can check out our Christmas Music playlist. Who doesn't love hot chocolate? It's the perfect thing to drink while you are at home getting cozy during the holidays. After years of trying different ways to make hot chocolate, I've finally found what works for me-and it tastes delicious! As easy as it is to grab your christmas stuff out of the garage and dive right in, its not easy at all. I like to check and make sure all of the lights work, put hooks on all the ornaments, get my garlands out and make sure everything is ready to go before we start. Otherwise we get a lot of "can you help me put the hook on?" and that is just way more time consuming in the long run. Perhaps the most important part of decorating a tree is the lighting. 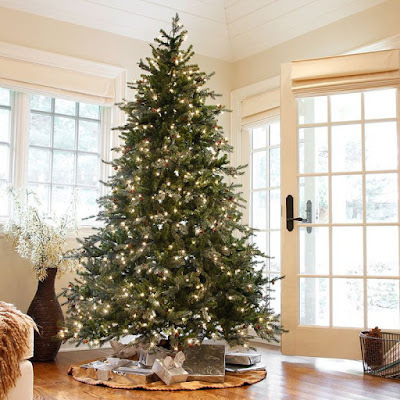 The easiest way to light up your tree is to start at the base of the tree with your lights and work your way up, resting lights on every major branch of the tree. 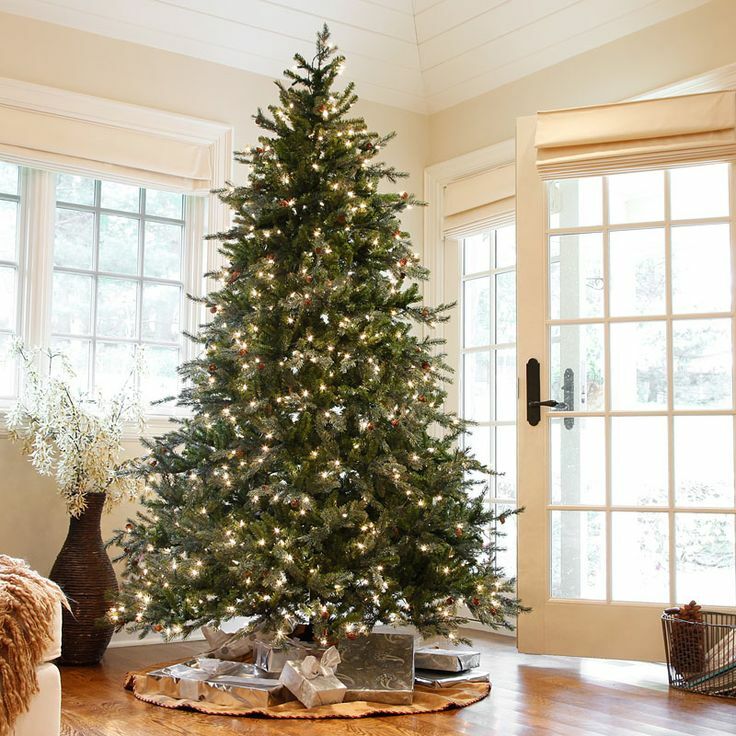 This usually requires several strings of lights, so make sure you purchase enough for your entire tree so that you do not fall short. Start at the top of the tree and work your way around, adding more space between each wave. Work your way all the way down the tree and then adjust as necessary, You want to work your Garland into the tree and make it look natural. For a lot of us, hanging the ornaments is the fun part. First, place your favorite ornaments in your preferred position. 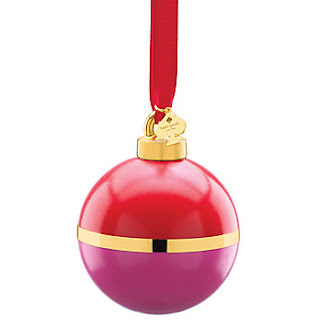 These ornaments are the ones that you want to stand out the most. Next, hang your larger ornaments evenly around the tree. 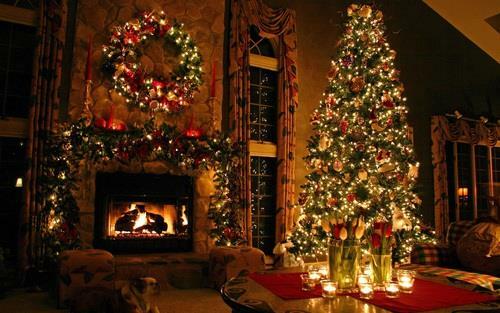 Fill in the spaces with medium and small sized ornaments to complete the look.